Even after passing on the Miss Universe crown, Pia Wurtzbach still continues to wow her fans with her jaw-dropping photos. One of her latest photos has been the talk of the town. The beauty queen-actress shared her photo from a photo shoot that garnered mixed reactions. 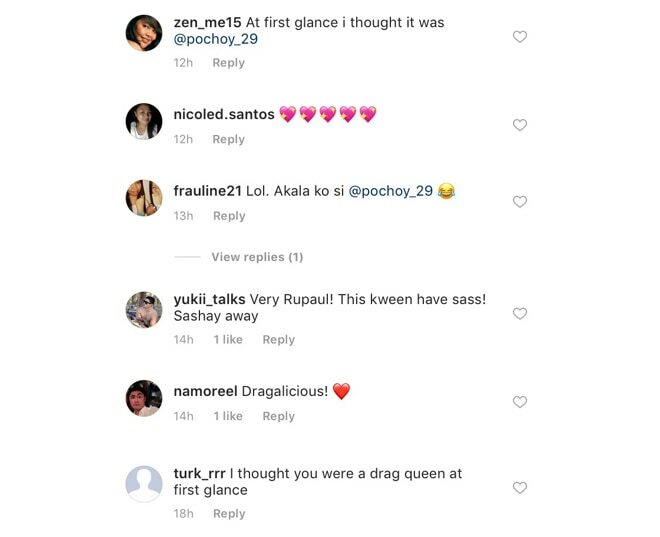 While some of her followers were in awe with her look, a lot of them compared her to a drag queen and even thought it was Paolo Ballesteros or Vice Ganda at first glance. Netizens also commented that she looked “gay” but Pia replied to them nicely.